Maintaining definition and conserving colour vibrancy are two of the most important tactics to deploy to keep your tattoo in perfect order. 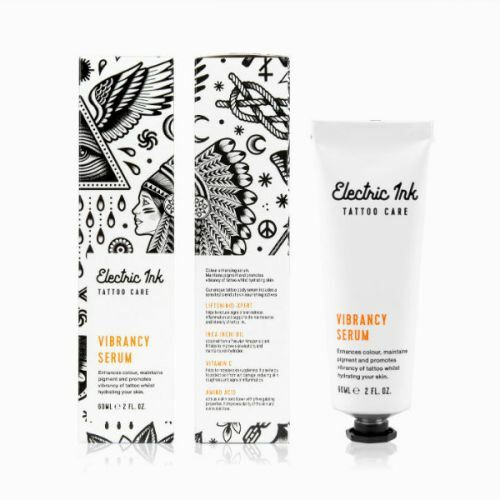 Tattoo Defining Oil by Electric Ink offers a powerful injection of nourishment to support the skin from the outisde-in, helping to boost colour intensity and give that 'just inked' look. 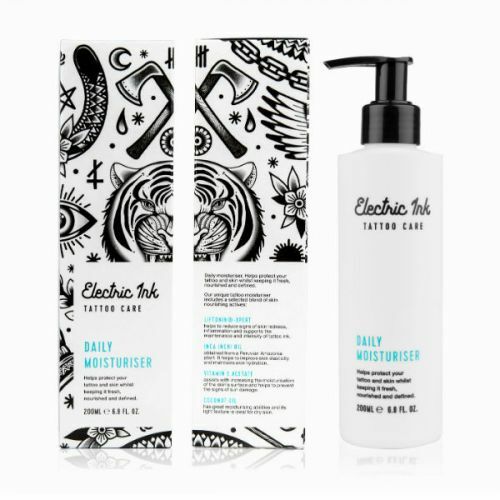 The oil is rapidly absorbed into the skin leaving a subtle sheen which enhances the natural veneer of your tattoo. I'm a model and my photographer gave me this on my latest shoot to help my ink stand out and I'm so glad he did! :slightly_smiling: Images turned out like a dream! Will continue to use this on future shoots and spread the word where I can! Ace stuff. Use the defining oil on my tats and it's brought them back to life after some sun damage. 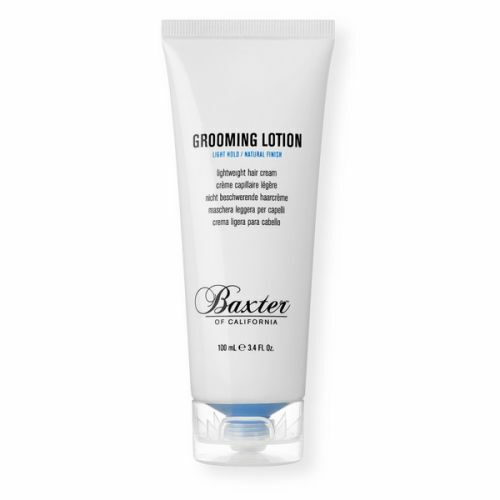 Good quality ingredients as well skin smells and looks great. Well worth a try.